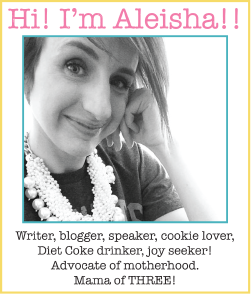 She calls me "Mama Leisha": Mountains, JOY, and a Pinner's Expo! 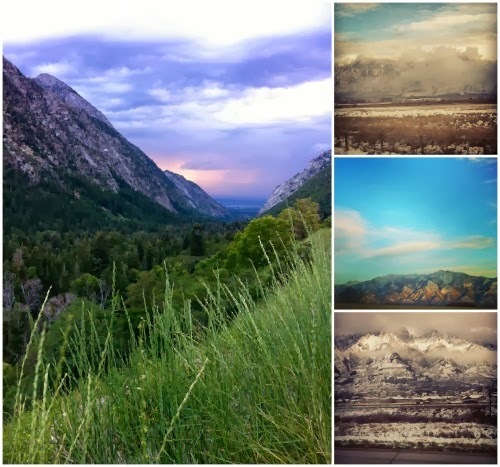 Mountains, JOY, and a Pinner's Expo! Do you live in Salt Lake City? If not, then you should! It is lovely here and the people are nice. 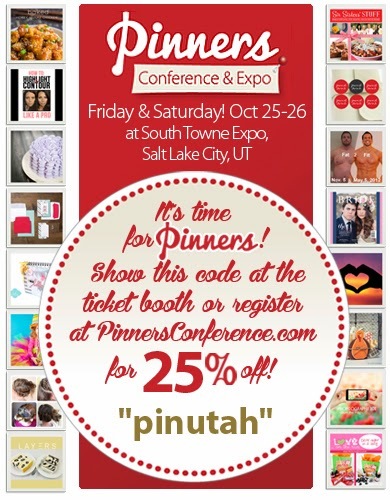 In addition to offering scenic mountains, killer (as in good) fry sauce, and a snappy downtown area, Salt Lake City is home to the Pinner's Conference and Expo! According to the website, pinnersconference.com, the expo is "where Pinterest comes to life...This show is mainly about two cool things: fun classes and plentiful shopping. It will feature nearly 80 top classes from the best presenters in the nation. You'll also enjoy nearly 200 exhibiting businesses providing beautiful shopping options in the worlds of DIY, crafts, wedding, baby, cooking, photography, party planning, nails, scrapbooking, holiday decor, clothing, and jewelry." Guess what, dear friends? I will be teaching a class there! 1.) I might do a dance. 2.) I might kiss your face off. 3.) I might wear a Christmas sweater. 4.) 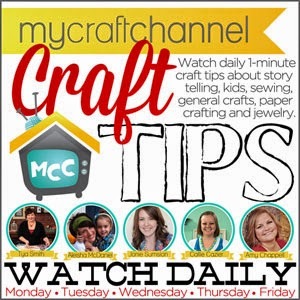 I might make a mess, because I'm a messy crafter. 5.) I might be handing out Diet Coke, because I don't know how to do anything crafty without it. 1.) You will have a great time. 2.) You will "create joy." Literally. 3.) You will be inspired (I hope!) to create the kind of joy that makes your heart light, too. Henri J.M. Nouwen said, "Joy does not simply happen to us. We have to choose joy and keep choosing it every day." I am a "joy proponent." Choose joy: I've toiled and worked and fought to make that my mantra. I choose joy.